This week, President Trump formally unveiled his National Security Strategy. Much has been made of the Trump administration’s ability to introduce this document (something required by Congress since the 1986 Goldwater-Nichols Act) in the first year of its first term, and for good reason. Trump’s predecessors often struggled to articulate a coherent path forward on national security, and none have done so so quickly. Already, many observers are analyzing specific parts of the Trump NSS and attempting to parse its language. But perhaps the best way to assess the document is to take a long-term view. 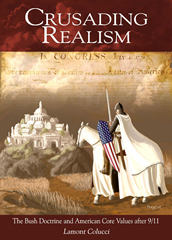 Successful national security strategies usually transform into doctrine over the course of a given administration. It is still far too early to talk about a “Trump Doctrine.” Those take time to form and are an amalgam of rhetoric, policy, practice, and institutional commitment. But we now have a window into what that might look like. This is both new and significant. In hindsight, experts claim that each of the past three presidents had a coherent national security and foreign policy doctrine. In practice, however, their actions were often widely at variance with their stated strategic objectives. Thus Clinton’s “holiday from history,” which religiously embraced globalization and “feel-good” multilateralism, was only slightly less shocking than Obama’s “leading from behind,” which was typified by penance, contrition, and a lack of strategic foresight. Only President George W. Bush articulated what could be called a coherent and successful doctrine — one that revolved around the principles of preemption, prevention, primacy and democracy promotion. It boldly names five specific threats: Russia, China, Iran, North Korea and jihadism. And it seeks to reverse the military decline of recent years in order to better counter them. Underpinning these ideas is the understanding that United States cannot afford to allow a foreign existential threat to pose an immediate danger (such as the one posed by ISIS), or a long-term one (like that posed by North Korea), to itself and its partners, and must be confronted head-on. 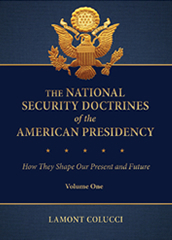 To a much greater extent than its predecessors, the Trump NSS also embraces the idea that economic security is national security, and that prosperity at home (through positive actions on taxes and regulation, as well as negative actions against intellectual property rights and economic espionage) is a fundamental prerequisite for our standing in the world. At its core, then, the Trump strategy essentially argues the same conservative internationalist military policy delineated clearly by both presidents Reagan and Bush. This should not come as a surprise; the history of national security doctrine and therefore successful national security strategy has always gone beyond merely realist calculations for the United States. 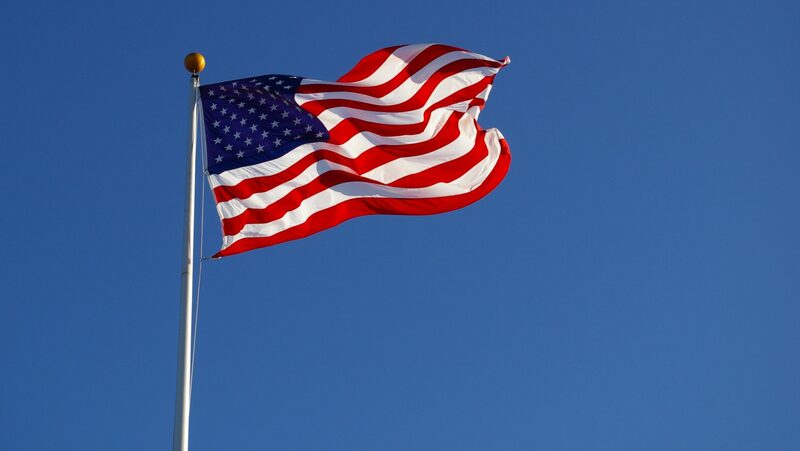 In addition to safeguarding its citizens, land, and way of life, American national security includes the expectation of protecting individual freedoms and national values. Applying these ideas in the years ahead to American engagement with the world will be the clearest test of the Trump strategy — and will determine whether it does become a true doctrine. But the groundwork for a renewed commitment to a strategy that combines American democratic values with American interests has now been laid by the new administration.